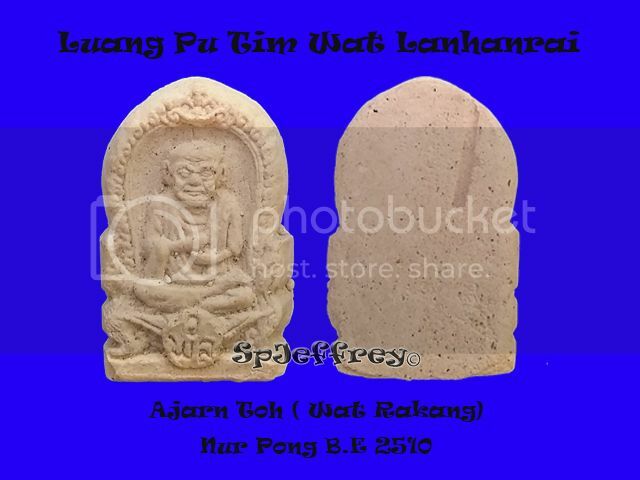 Luang Phor is known to be one of the powerful master that creates palakits and this beautiful piece have been featured on Luang Phor's Book and price are relatively affordable and an excellence piece to hang with keys. Palakits are known from bringing wealth and maha senah to wearer. Prices from this phim are rising constantly and the latest price that shows from G-pra magazine are as high as 3,000baht. 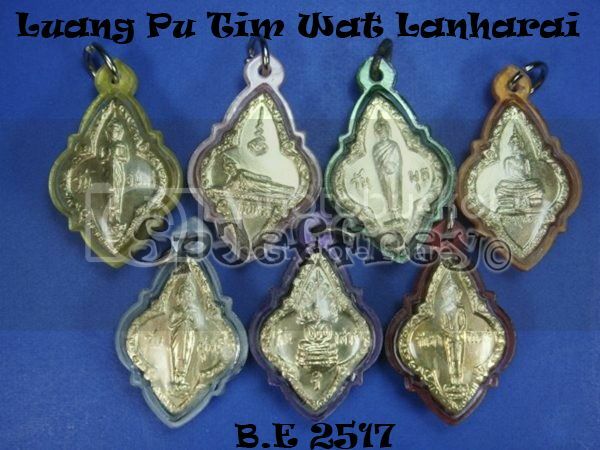 A great price to collect as amulet that are chanted by Luang Pu Tim are rising rapidly and this is a good time to collect amulets that are still affordable that the higher ends one. 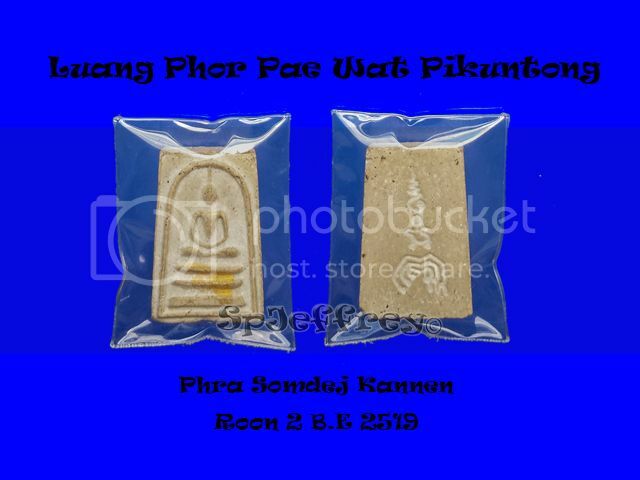 This batch is made after the famous Phra Somdej Kannen Pae Pan, as the phim is getting more and more rare and expensive, this is a remake for the Pae Pan kannen but at an affordable price. 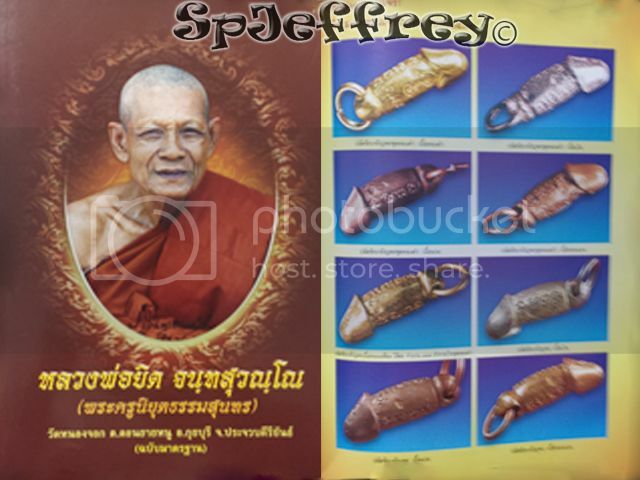 A Set of beautiful 7 days Buddha that have been chanted in Wat Lanhanrai. 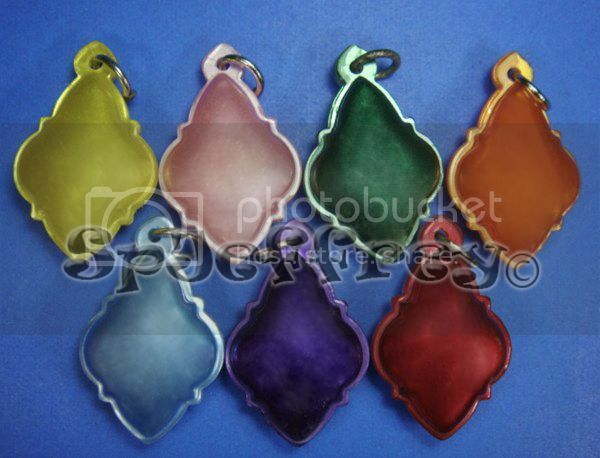 Each amulet represent a day in a week and different stages of Buddha and you are about to retrieve the interesting story online. 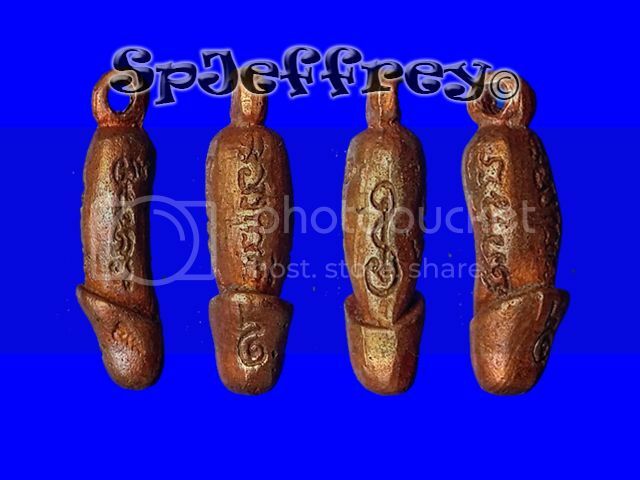 A great collectible piece to have that is made from the temple at an affordable price. 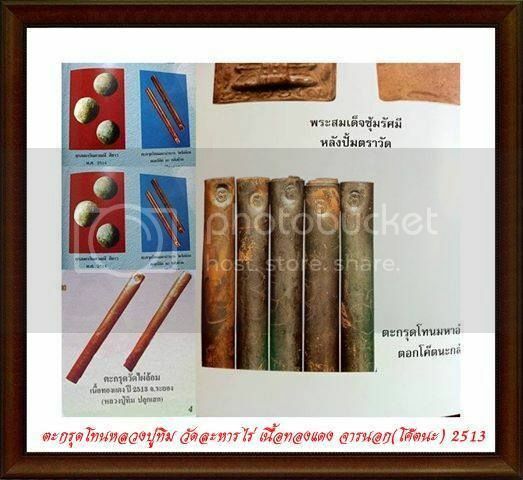 Plastic casing have not been replaced and its the plastic casing that is released from the temple itself.